If you plan on leaving on your first RV trip and have little to no experience when it comes to the items you absolutely have to take with you, we’re here to give you a helping hand. We’ve put together a short list of things that you can leave at home if you are planning the perfect trip. A checklist is your first concern, and be sure to write down things on it several weeks before going away from home. This way, you’ll have enough time to understand what’s critical and must be taken on the go. It goes without saying that the whole purpose of going into the wild with your family and an RV is experiencing an adventure. By all means, an adventure doesn’t need to be culinary when your main concern is how to get clean water to wash the dishes or to get yourself cleaned up. Not only do you have to avoid taking expensive ingredients and foods with you, but you also have to avoid carrying pointless appliances. The possibility of you cooking homemade bread with a bread machine while you’re working your way towards the Rocky Mountains is feeble, to say the least. Wood is not an expensive commodity, which means that you’re likely to be able to buy it anywhere on the road. Don’t just take advantage of firewood when it’s on sale, so that you end up storing it somewhere in your house and then messing up your RV drawers because it’s dirty. Try to estimate your needs in terms of campfires, because it’s likely that you won’t do one per night. 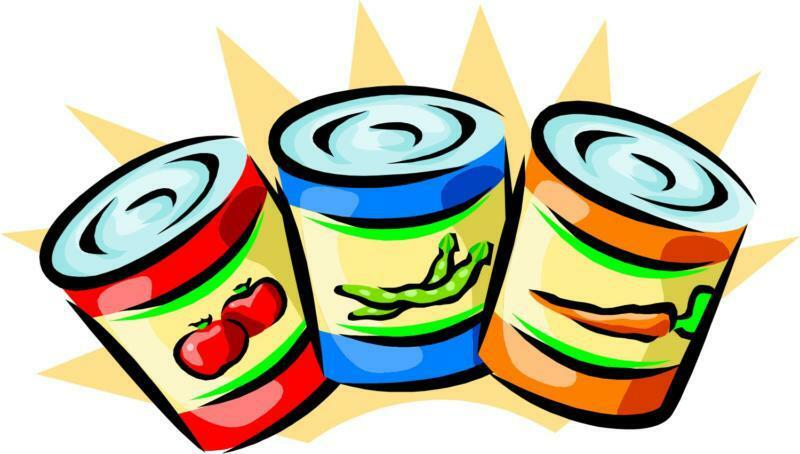 Canned goods are definitely advantageous as they can’t go bad. However, buying too many cans can be both time consuming and pretty expensive, considering that you’re likely to go to a diner. Maybe you’ll even end up in a restaurant instead of eating all that canned food. In the long run, you might better off with the basics, particularly since from time to time, someone in the car is bound to feel the need to eat some hot food, prepared on the spot. Bringing your laptop with you while RVing defeats the whole purpose of an excursion with your family. Nobody wants to sit next to a stressed up worker whose mind is busy with the tasks he or she must perform on a daily basis. Leave your work at home and enjoy the company of friends or relatives. Who knows how long has it been since you’ve spent time together? Sometimes, it’s inevitable to bring a grumpy person along. Whether it’s a kid who would have prefered spending time with friends instead with his parents or a grandparent with a crummy attitude, all this can bring you down. Hot talks and arguments don’t really matter, because in the end, you have to be a weekend warrior and enjoy yourself as much as possible.